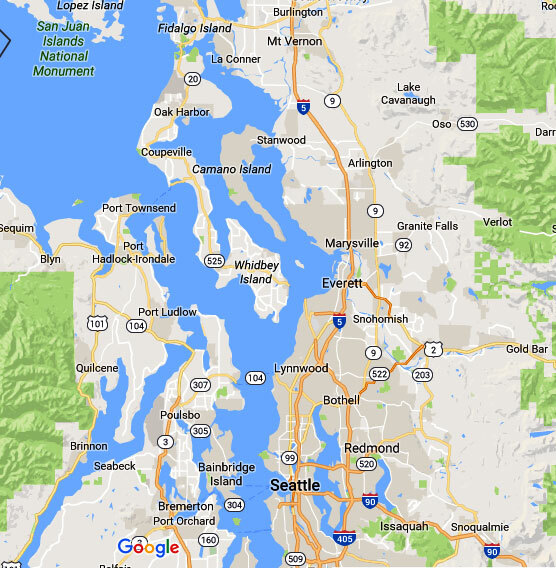 Correlation of Water Lines in Ravensdale – Why Choose Us? 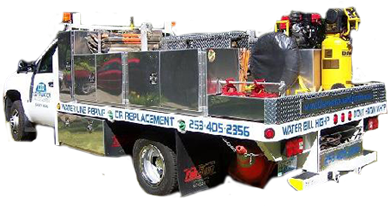 Clearwater Leak Detection is one of the leading companies offering correlation of water lines for Ravensdale residents. We are trained in correlation of water lines to detect leakages in residential and commercial properties with different types of water lines. We offer reliable and quality services. When is Water Line Correlation Used on Ravensdale Property? Using a digital leak detection system for Ravensdale properties is extremely important. Without this tool, it becomes difficult to find leaks that are buried or hidden. 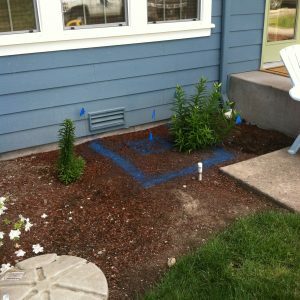 There is a high possibility of damage to your landscape or property if you do not schedule a correlation of water lines, as this technique helps to detect water leakages. 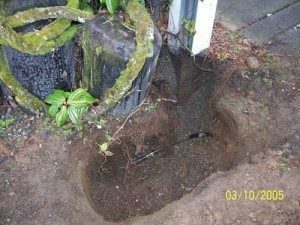 How Does a Digital Leak Detection System Work in Ravensdale? If you want to save money, you need to opt for a non-destructive method to detect leaks. Our digital leak detection system is meant to do that. With the use of pipe metrics and other factors about your system, we can locate leaks fast. Things like water pressure, depth of the soil over the pipe, and material, depth and length of pipe are helpful in helping us calculate the leak. The digital leak detection system we offer the Ravensdale community detects a leak after identifying the different sounds that different types of leaks produce. Our trained technicians pay attention to these sounds and then analyze the metrics that the digital leak detection system has to offer. Give us a call to get a quote on our water leak detection system cost. 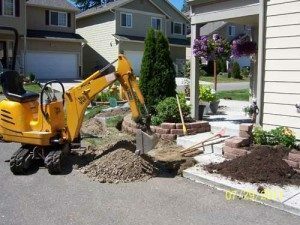 Call Clearwater Leak Detection at (206) 686-9300 to learn more about correlation of water lines in the Ravensdale area. We have a state-of-the-art digital leak detection system.